Have you been on the fence about selling your home? I have some good news: It’s a great market for sellers! Limited inventory is driving home prices up, and the latest data from the National Association of Realtors shows that 41% of recently sold properties spent less than 30 days on the market. Of course, the decision to sell your home isn’t solely based on market conditions. Your personal situation comes into play. It is important to interview with a Realtor who can help you make the right decision. The first thing you want to know is how much your house is worth in today’s market. Once you know how much it is worth, you will have a better idea of how much if any equity you have in your home. 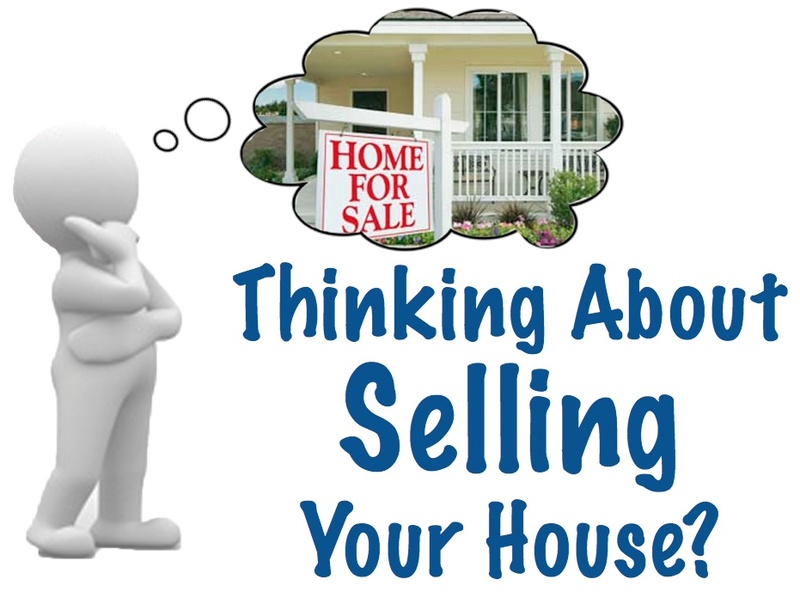 Selling your home on your own could be a confusing and stressful process. 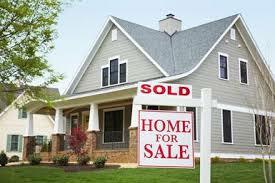 It is proven that having an professional Realtor will allow your house to sell faster at top dollar. That is exactly why people who are thinking of selling meet with me. I can inform you, advice you and look out for what is best for you and your families interest. The better informed you are the better decisions you can make. I give you my word that I will work hard to get your home sold! 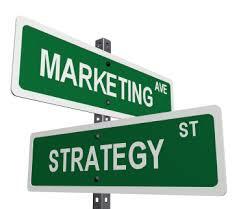 What marketing does our Brokerage provide sellers?